Interiors advice to suit you. Affordable home styling service. Your style, your budget. Let's make your house a home. After your home consultation, you'll receive a list of my recommendations, a personalised moodboard and links to all the items I recommend to suit your budget. Short on time? In addition to the Classic package I can do the shopping and handle the deliveries for you. All you need to do is watch your perfect room unfold. A home visit not practical? We'll discuss your needs and discover your style over the phone before you receive your report, moodboard, and shopping list. Have you ever given much thought to what goes on your walls? Displaying your cherished family photos may seem un-trendy, but there are lots of reasons why doing so can really enhance your family’s well-being. This article tells you how, and gives some practical tips on displaying your photos that I hope you’ll find useful. Adding plants to your home, real or fake, is the one thing that I can safely say will make a huge difference to the feel of your home, whatever your style is. This article will give you all my tips for incorporating plants into your home, especially those of you who aren’t so green-fingered! It can be tricky knowing what to give to children that aren’t your own. Ideally you have to find something that not only the child will like but that’s tasteful enough for their parents to like too. 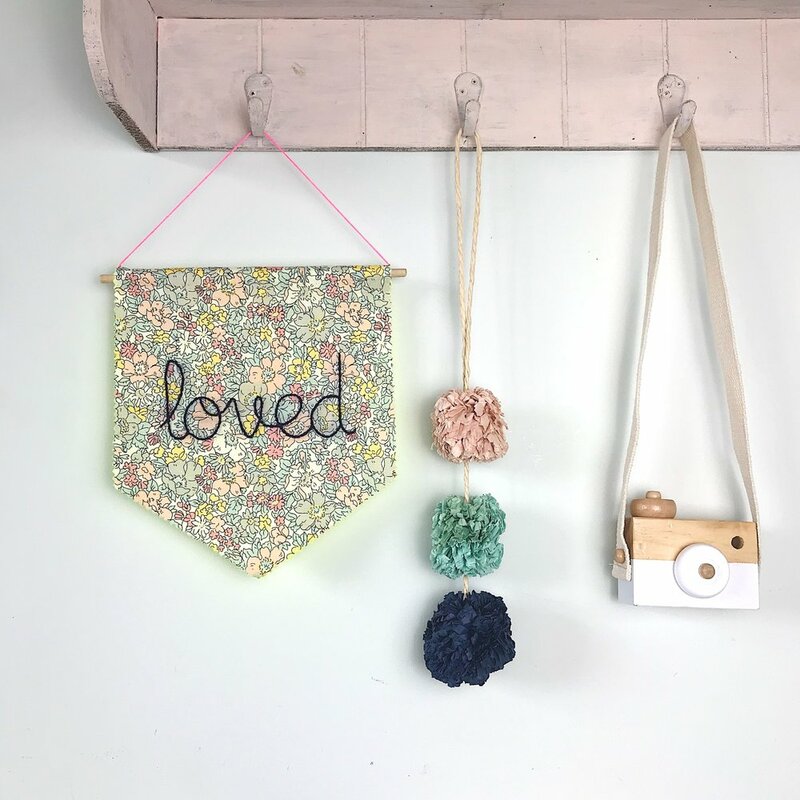 This article is a round-up of some of the lovely and inexpensive gifts for children that my children have been given that we’ve really liked and have stood the test of time. I hope you like them too. Typically an interior styling service fills the gap between doing it yourself and hiring an expensive interior designer. It provides you with the clear direction and confidence you need to transform your room into a space that you love and that meets your practical needs at the same time. Sign up with your email address to receive occasional updates and special offers. I respect your privacy and will only use your personal information to provide services you have requested from me. By subscribing to my newsletter you consent to receiving a newsletter from time to time containing interiors related content from my blog and any promotions or special offers relating to my home styling services. I will never pass your details to third parties. You can unsubscribe at any time.